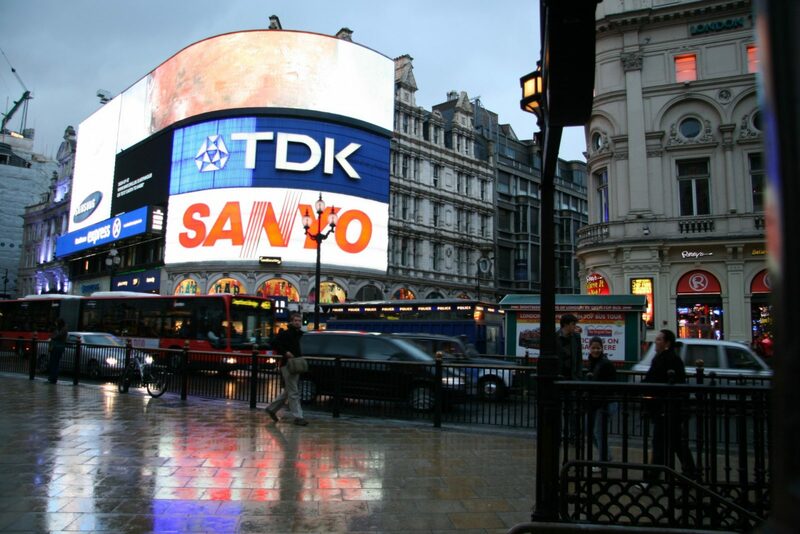 You can’t move in London without bumping into a famous building, monument or landmark. 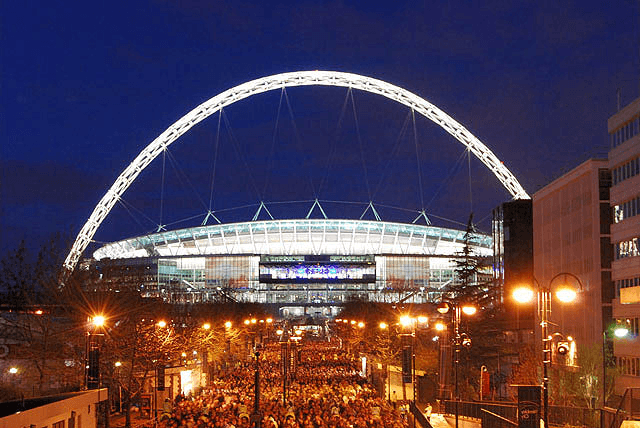 Deep in England’s capital and throughout the surrounding borough, you’ll find testaments to the country’s rich history, art and culture. Whether you’re relocating to London and planning to get to know the area better, or simply coming by on holiday and looking for a few recommendations of places to visit, here’s some of the most iconic landmarks in London that you absolutely must check out. 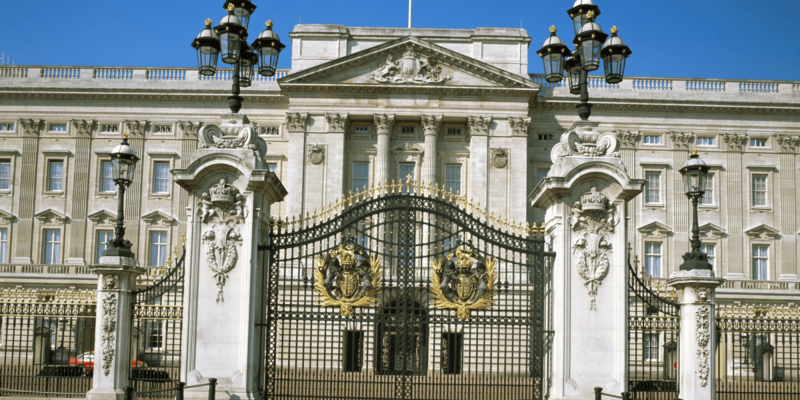 Home to Britain’s Royal Family, the famous Yeomen of the Guard and the Victoria Memorial, Buckingham Palace is perhaps England’s most popular landmark. Sometimes open for public tours, it should be the first place you visit when you’re looking to explore some of London’s most well-known places. 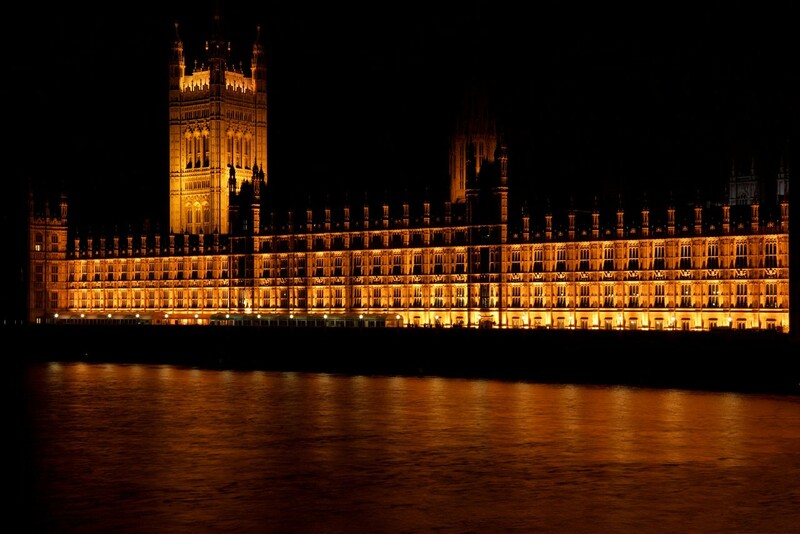 Second only to Buckingham Palace in stature, the Big Ben clock tower at the north end of the Palace of Westminster is of London’s most recognisable icons. 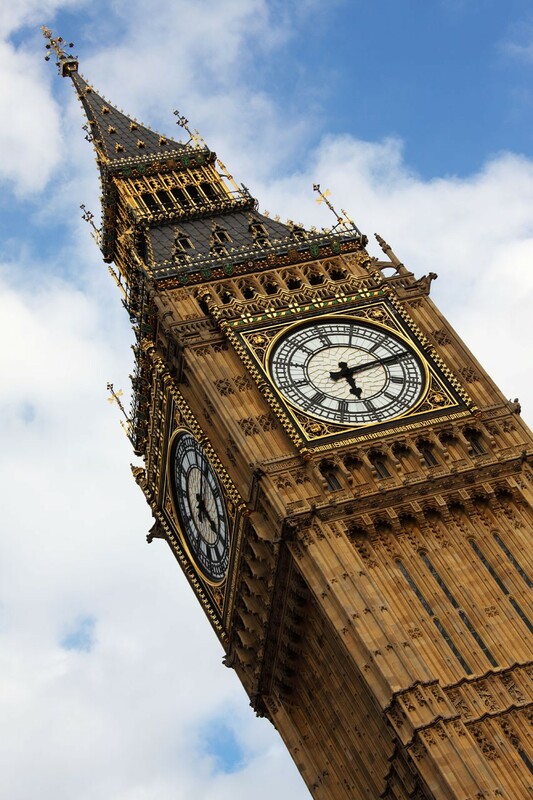 The largest four-faced chiming clock in the world, Big Ben celebrated its 150th anniversary in 2009 and is still standing strong. 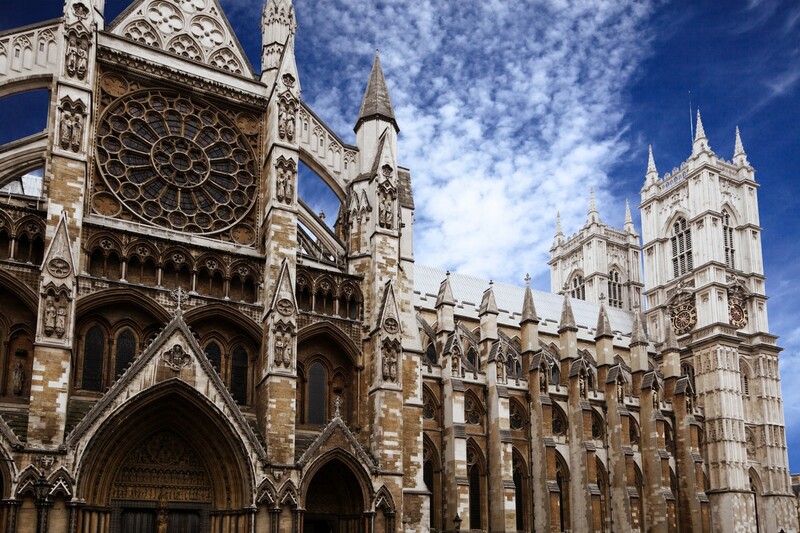 Situated deep in the heart of Westminster, this predominantly gothic church has played host to the coronation of new British monarchs since 1066, and has been the sight of no less than 16 royal weddings, including the 2011 marriage of Prince William and Kate Middleton. 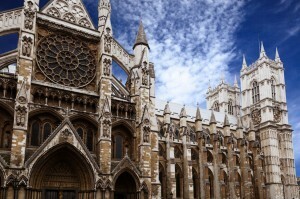 A truly breathtaking landmark that is well worth a visit. 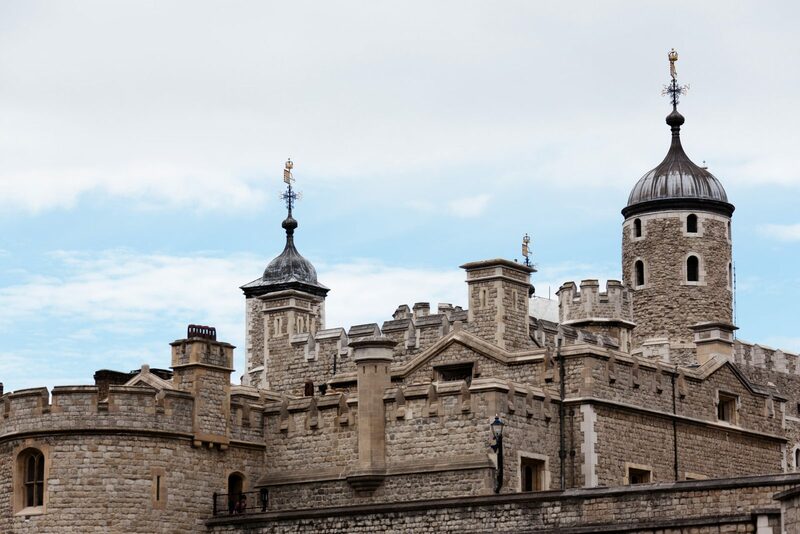 Sitting resplendently just off the bank of the River Thames, the Tower of London is one of the most historically significant sites in London, and England as a whole. 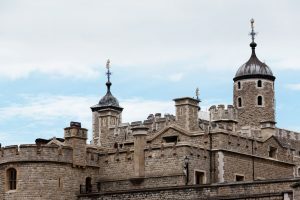 Originally built by William the Conqueror in 1078, and developed since then by notable rulers such as Richard the Lionheart and King Henry III, the Tower of London has served as a prison, royal residency and home of the Crown Jewels. 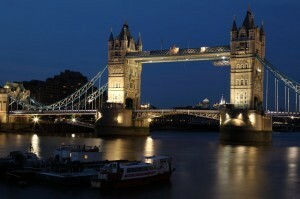 Not far from the Tower of London, you’ll find an equally iconic London landmark in the form of Tower Bridge. Though not the same as the ‘London Bridge’ featured in the popular song, Tower Bridge is certainly the first place most folks think of when the words London and Bridge are used together. Opened in 1984 by the man who would go on to become King Edward VII, and standing tall and proud ever since, the bridge is certainly an impressive sight to behold. 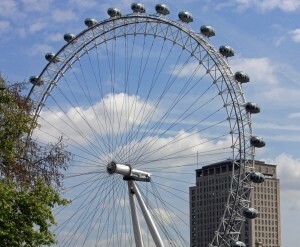 Certainly the most recent development on this list, the London Eye has become synoymous with the capital city since it was opened on January 31st 1999 as part of the UK’s turn-of-the-millenium celebrations. Towering over the South Bank of the River Thames, the giant ferris wheel has given over 30 million tourists a birds-eye view of London since the turn of the century, and is definitely a must for many visitors. 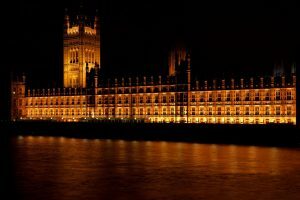 We may not be up there with Big Ben or the Houses of Parliament, but Happy2Move certainly enjoy a good reputation as one of London’s most trusted, affordable providers of removals, storage and man and van services. Talk to us today about your London removal needs or contact us now to obtain an instant quote.